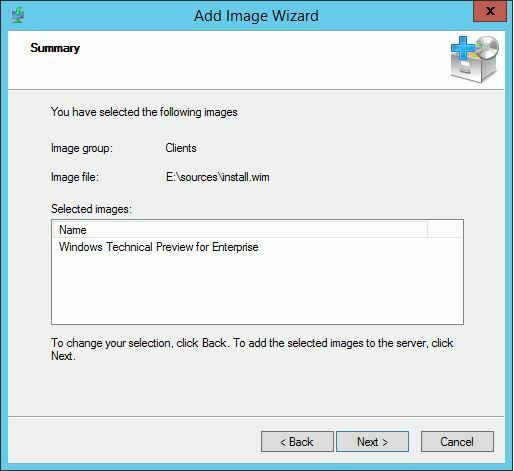 Configure Windows Deployment Services on Server 2012 R2? The first part of Windows Deployment Services was about Installation of WDS on Windows Server 2012 R2 or vNext Server. 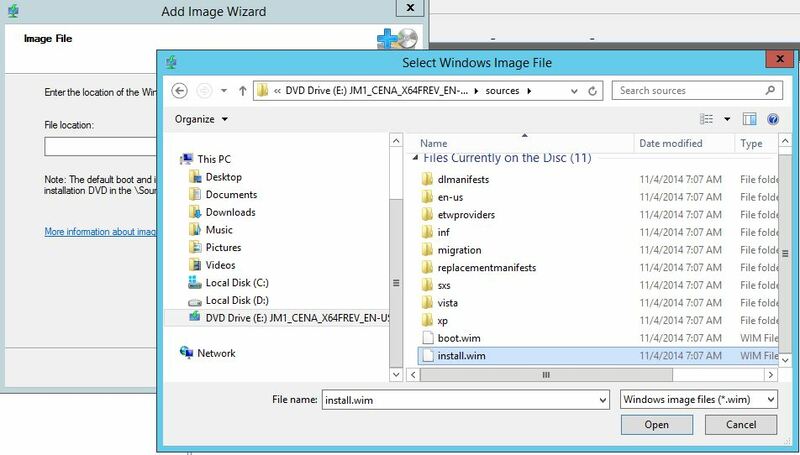 You can read topic’s from ‘How to Install and Configure WDS In Windows Server 2012 R2‘. 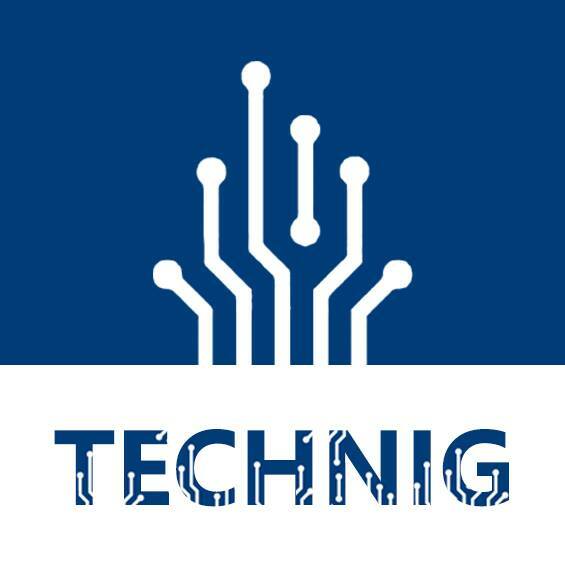 But in part 2 of Windows Deployment Services, we will show you how to add Windows Images for deploying, creating Boot Image and Capture Image for capturing the reference PC which is a custom image’s of a Windows operating system. So I don’t talk any more and lets deploy clients with Windows Deployment Services using Windows Server 2012 R2. 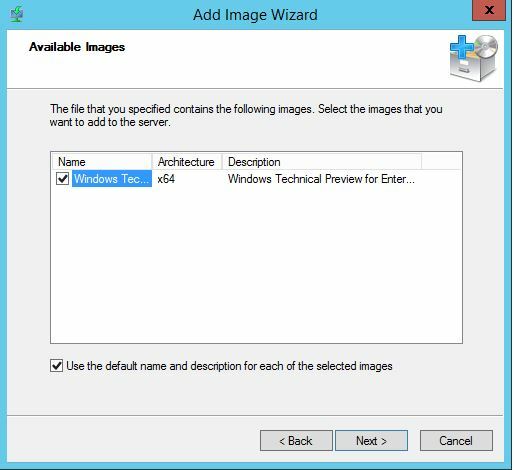 We need to add tow types of images in WDS, install.wim and boot.wim. 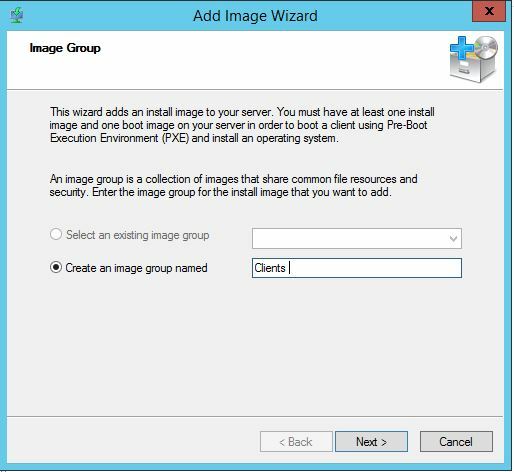 Then install.wim images are the operating system images that you deploy to the client computer. You can also use the Install.wim file from the installation media (in the \Sources folder of Windows DVD), or you can create your own custom images. While you are logon as domain admin or member of administrators group to WDS Server, go to Server Manage and open Windows deployment services from Tools tab of Server Manger Dashboard. Expend the Servers then right click the Install Images and click Add Install Image. On the Add Image Wizard page type the name of a group and click Next. On the Image Files page click Browse and select the install.wim image from Windows sources folder and click Open and then click Next. On the Available Images pages select Windows edition, whatever you want and click Next. Here we only have Windows 10 technical preview for enterprise. It will take a few minutes to check the integrity of image’s and adding image. When the image added successfully, just click Finish and see the Clients group that has the image ready for deploying to clients machines. That is it. You can add as much as Image you want. But now try to add the Boot.wim image the same as Install image. But instead of install.wim image select boot.wim image. Now you can deploy and install Windows 10 for your network clients. The next part we will install client operating system through network using WDS. Your articles on WDS are very helpful. Thank you for taking the time to write them! I really appreciate it. Thank for that useful bit of information. so basically nothing has really changes for deploying windows 10. This series of articles have been great in helping me try and set up and troubleshoot WDS at my organization. However, I am still running into one small snag… I am able to upload the Windows 10 boot.wim file to my server without a problem. However, after I select “Create Capture Image”, the bar will fill up as if it’s working and then it’ll say that it’s completed with an error message of “Access is Denied”. I’ve tested this on Win7 and 8.1 boot.wim images and was able to create Capture Images without a problem- it’s just the Windows 10 one that’s giving me trouble. Have you heard of this or run into it before? Once check you user account privilege. Do you have the exact right to add boot image to WDS? Here is the same issue you have with Windows 10. WDS Access Denied Error.